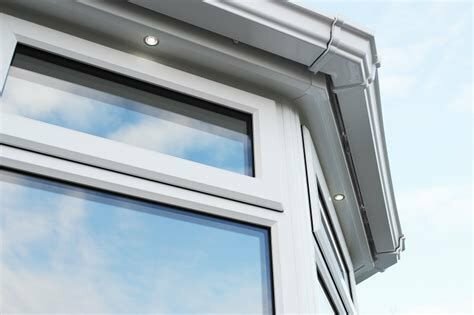 Long established Stephen Lindsay Windows of Herford introduces Stephen Lindsay warm roof conservatory conversions. 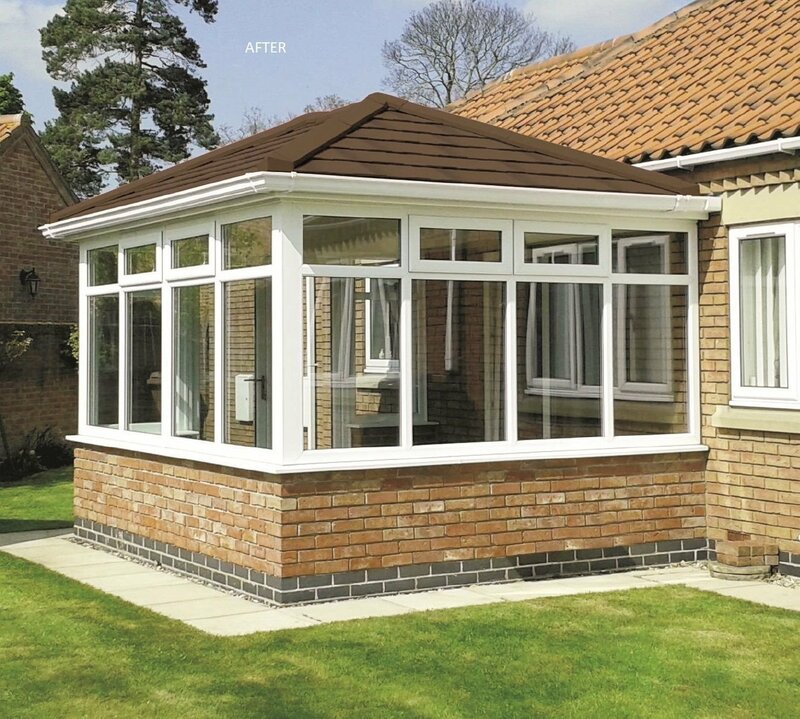 After many local installations we ensure your roof is tailor made for your individual conservatory. 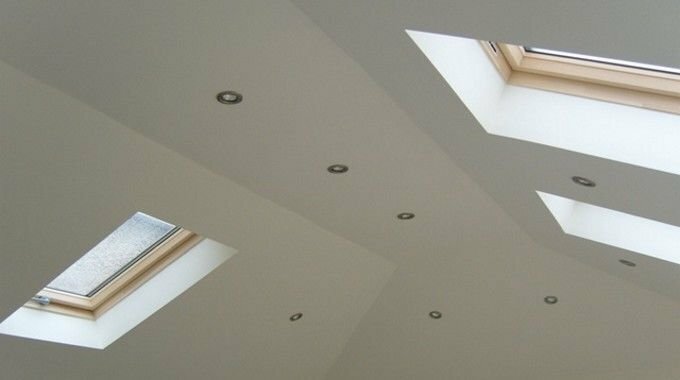 All roofs are precision surveyed and factory made ensuring a perfect fit to every size and configuration of roof. 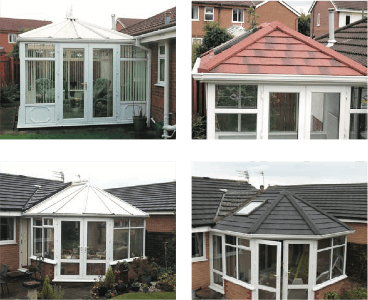 Stephen Lindsay Tiled Conservatory warm Roofs are highly insulated to provide a warm temperature in winter and a cooler one in summer. Not only this, they’re also highly energy efficient and come with full building regs. 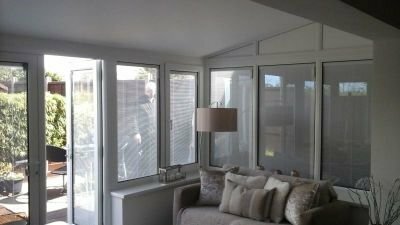 Providing homeowners with a year long living space… and cheaper energy bills! We asked in your words what was the conservatory like before the Conservatory conversion by Stephen Lindsay Warm Roofs? 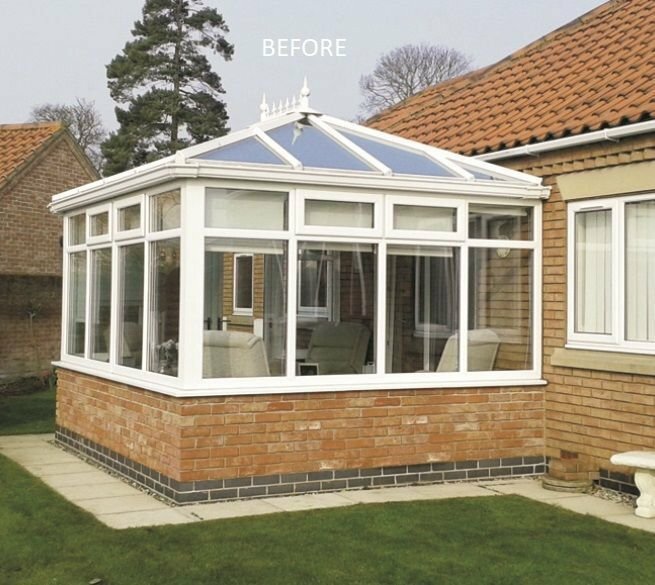 "Our conservatory prior to conversion was cold in the winter and we constantly had to heat the environment adding to heating costs. 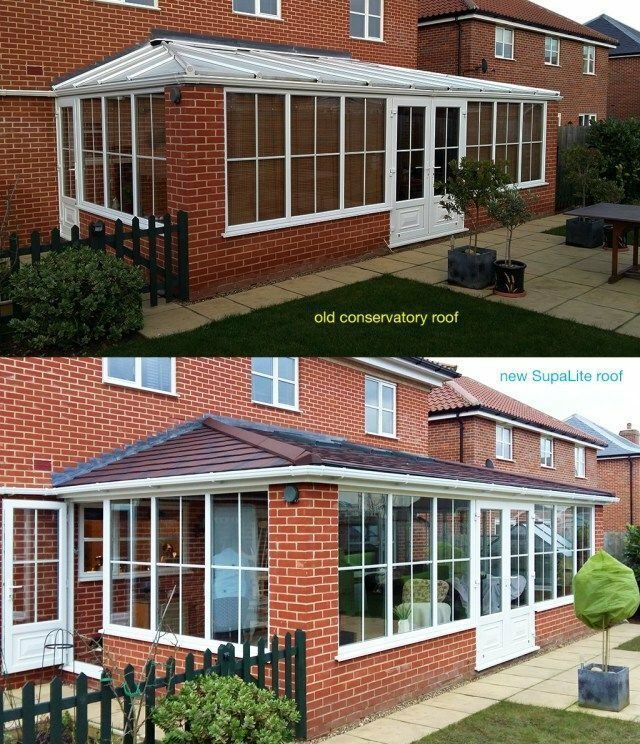 The old conservatory never felt part of the house and it was always noisy in wind and rain and we wondered if a conservatory with our existing old roof system was worth having at all"
We then asked in your words what was the conservatory like after the conservatory conversion by Stephen Lindsay Warm Roofs? 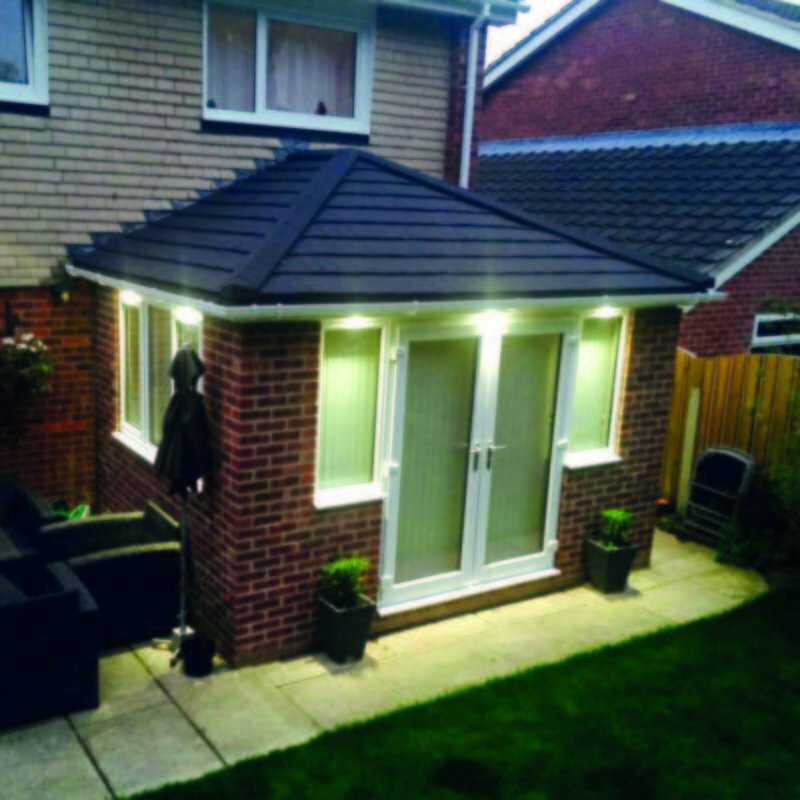 "Since the installation last October the Warm Roof Conversion has created an extension which is now a part of our home. 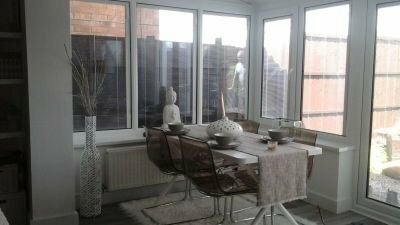 We constantly use the beautiful living space now looking out in our Garden. 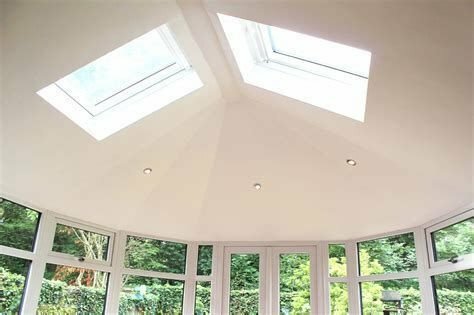 The living space is light, quite and well insulated to create an ambient temperature the same as the rest of the house. This is best home investment we have made on our home to date"
The Benefits of our system. 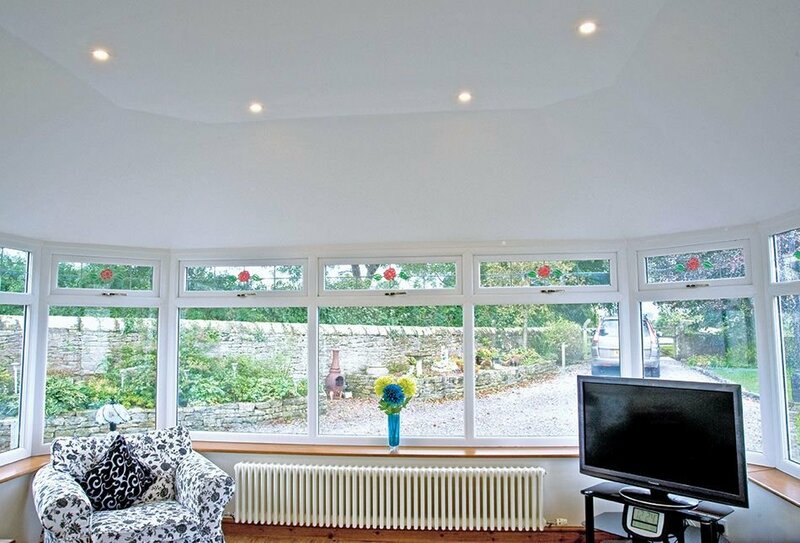 retains warmth in winter months and Keeps your conservatory incredibly cool on sunny days. 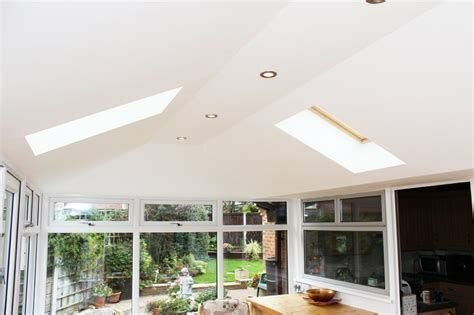 Virtually burglar proof and tiles can’t be easily removed whilst Eliminating any leaks previously experienced. The SupaLite tiled roof system has been specifically tailored to meet building control standards. 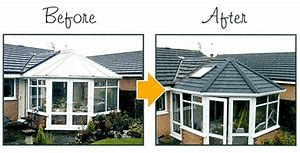 We conduct the building application for you as this is very easy process for WR Warm Roofs. 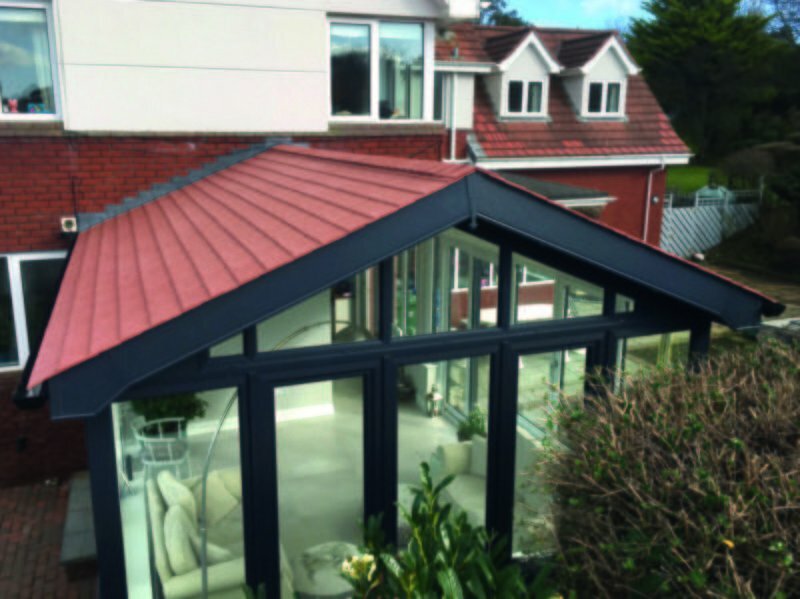 A range of matching tile options A new and unique high performance textured roof tile with exceptional durability and available in a range of UK engineered colours. 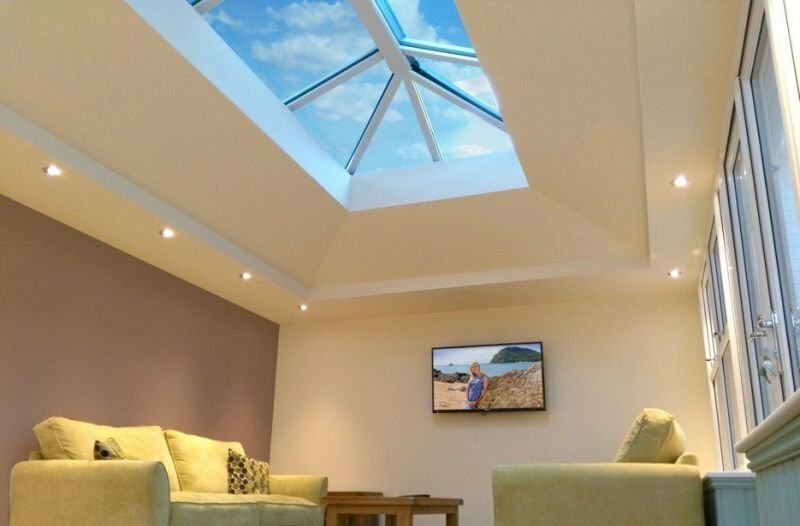 Let the light in and Out The finishing touches to your SupaLite tiled roof system will allow you to stamp your own personality on your conservatory. 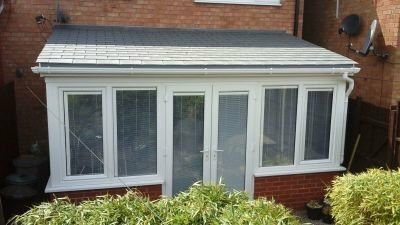 All optional extras can be supplied by Conservatory Conversions Hereford.